Over two years ago, All in all, this is definiit was announced that classic Playstation 2 platformer Ratchet & Clank would be getting the big screen treatment, and it’s all being a bit thin on the ground in regards to the new animated feature since then. Thankfully, a new full length trailer has come our way, packing in plenty of the games trademark humour and family friendly action-adventure. 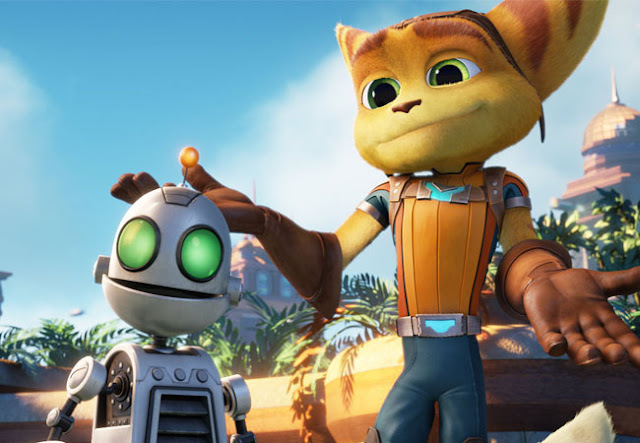 With one of the game’s writers, T.J. Fixman, and the original voice cast (James Arnold Taylor as Ratchet, David Kaye as Clank, and Jim Wrad as Captain Quark) on board, this could turn the fortunes of game to screen adaptions around. That’s not even mentioning the rest of the voice cast, including John Goodman, Paul Giamatti, Rosario Dawson, and Sylvester Stallone. All in all, this is definitely one for kids, both big and small, to keep an eye on.